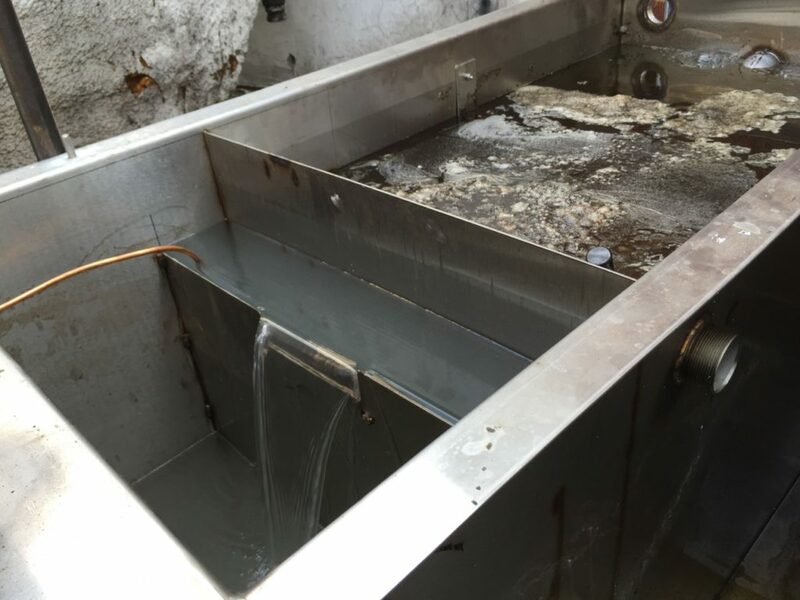 The system removes the floating oils from the top of the water surface and directs the water continuously into the oil water separator. 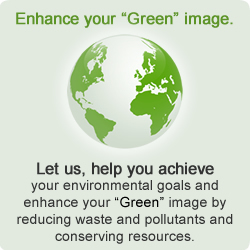 “Our washing operation used to dump 3,000 to 5,000 gallons of process water down the sewer each day because it was contaminated with petroleum oil and wax. Not only did we lose this water in the middle of the worst drought in history but the heat energy it contained as well. We also risked plugging up the city sewer system. 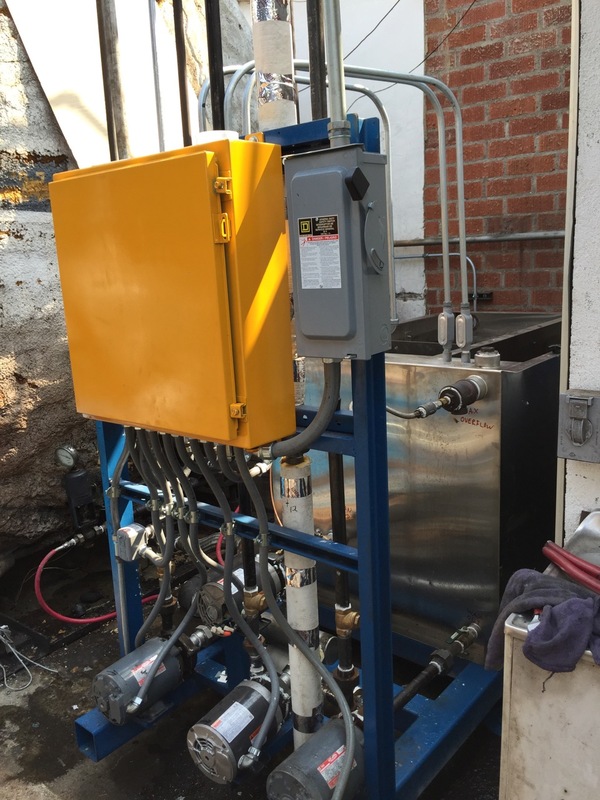 With the help of Wash Bay Solutions, we designed a system using a floating oil skimmer on a hose, a non-emulsifying air pump, and a coalescing stainless steel oil water separator.